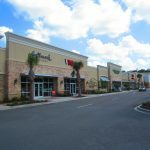 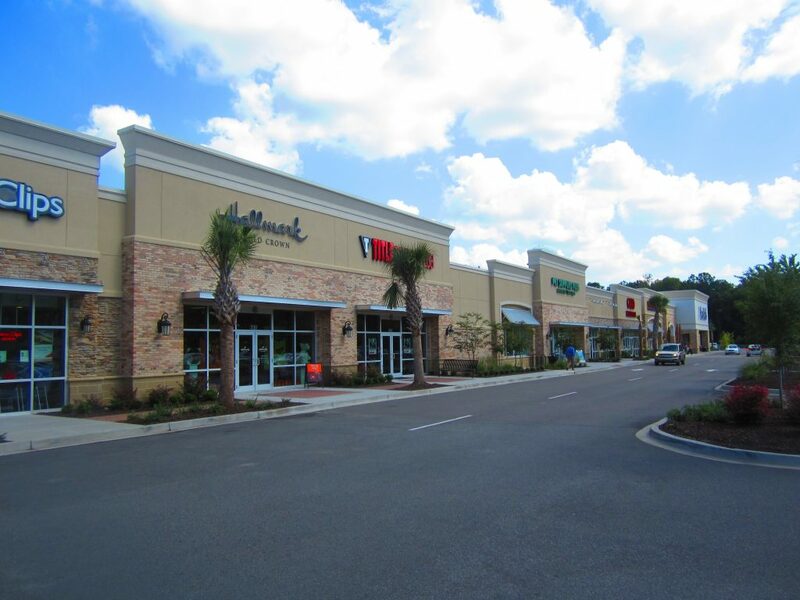 Belk | Lucy is pleased to present one of the premier shopping centers in the Charleston, SC MSA, the Corner at Wescott. 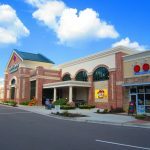 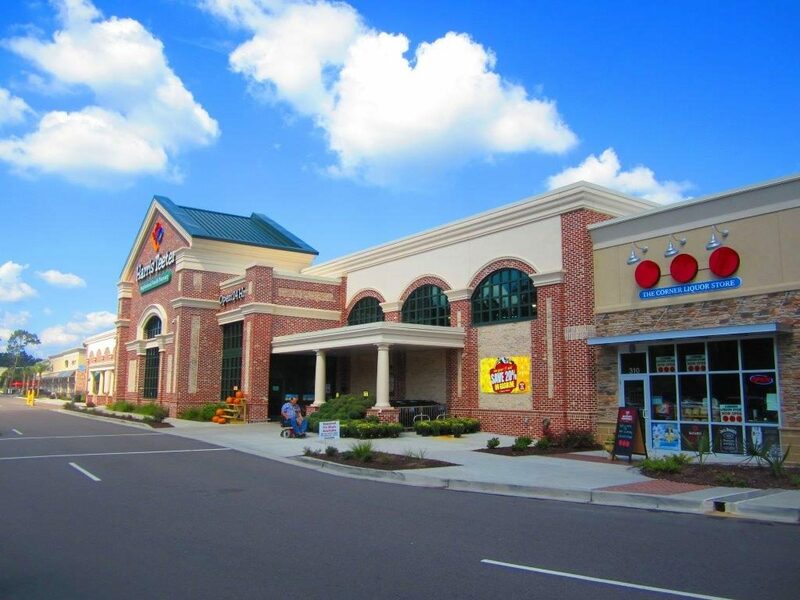 Anchored by Harris Teeter, Marshalls and Lowe’s, this center boasts top quality construction, attractive architectural style and dominant positioning along the Dorchester Road corridor. 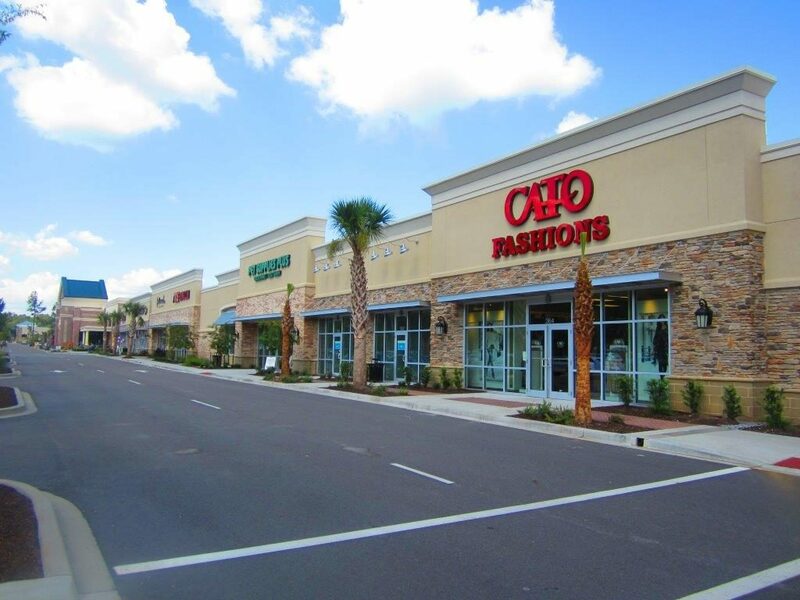 The Corner at Wescott is surrounded by several of the top residential neighborhoods in the Charleston, SC region. 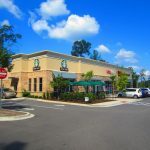 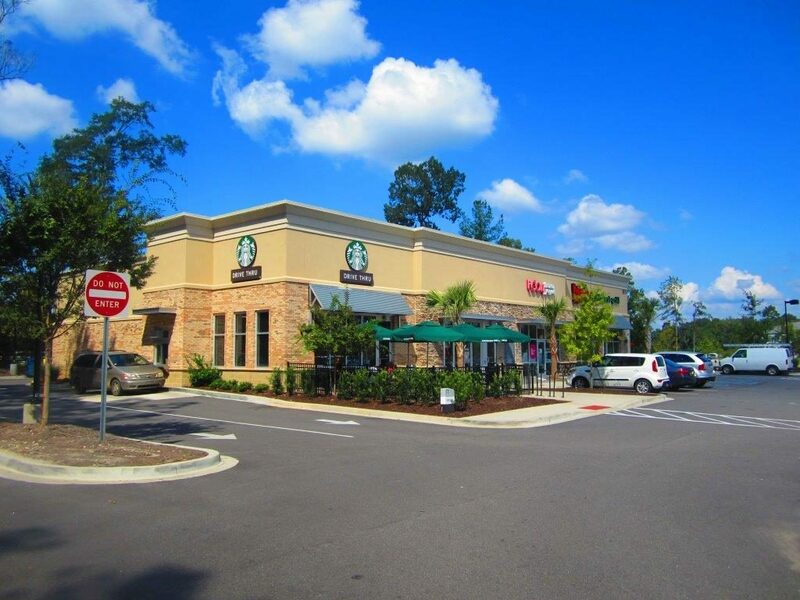 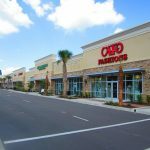 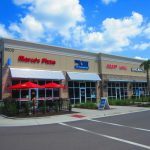 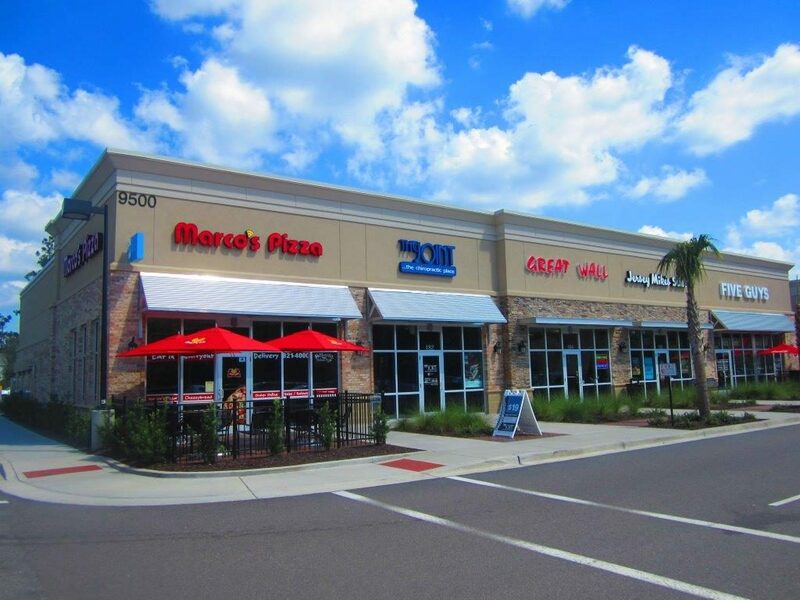 Successful tenants of the shopping center include, Starbucks, Pet Supplies Plus, Massage Envy, Five Guys, Moe’s, Cato Fashions, TCBY, Allstate, Results Physiotherapy, Heartland Dental, and Top Dawg Tavern, just to name a few.